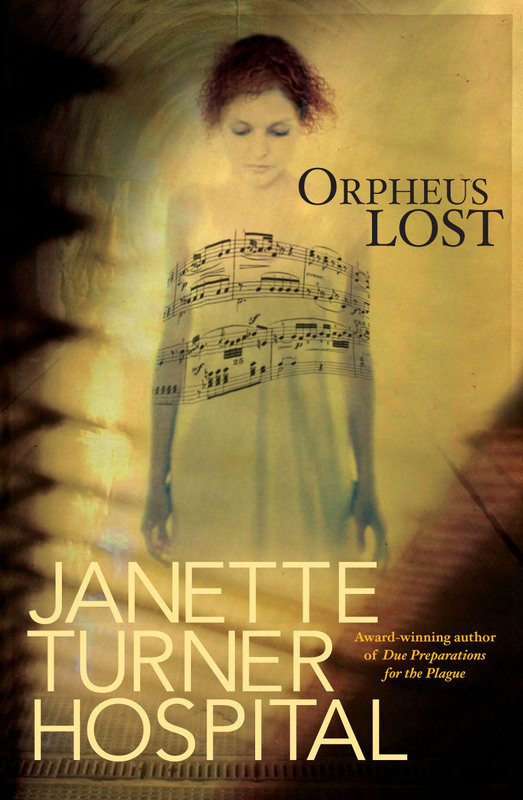 HarperCollinsPublishers are proud to announce the publication of award-winning author, Janette Turner Hospital’s Orpheus Lost. Achingly sensual, effortlessly lyrical, Janette Turner Hospital’s dazzling Orpheus Lost is a powerful and disturbing novel. It is a love story on a grand scale that spans America, Australia and the Middle East. It is also an exploration of the ghastly side effects of terrorism and of the nightmarish mistakes of war time from which the lovers must struggle to extricate themselves. ‘I’ve always been intensely interested in examining ordinary human beings, people without political agendas, who are suddenly caught up in the fist of history and crisis. If someone happens to be in the wrong place at the wrong time, what happens to their lives from that point onwards? How do they negotiate life, history, politics thereafter?